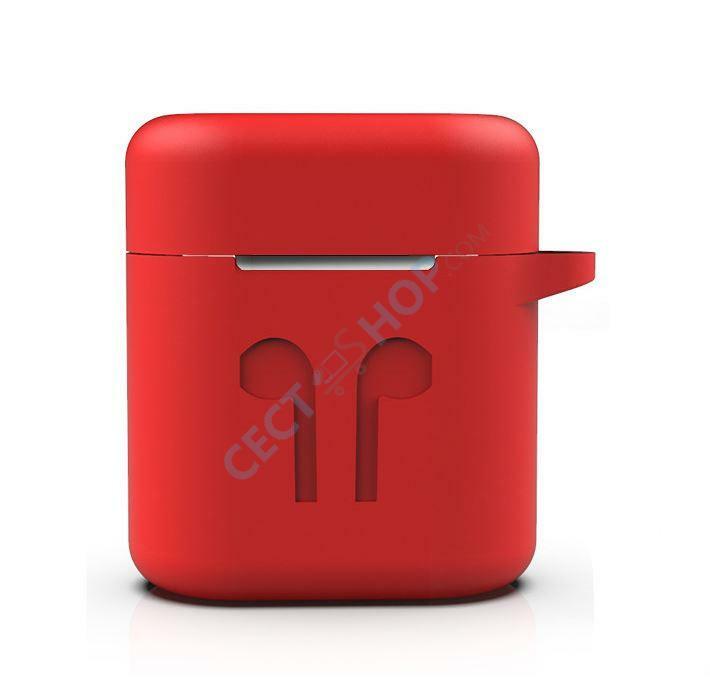 The soft silicone charging dock case will protect your Huawei FreeBuds 2, FreeBuds 2 Pro and Flypods perfectly against dirt, scratches and other daily influence. 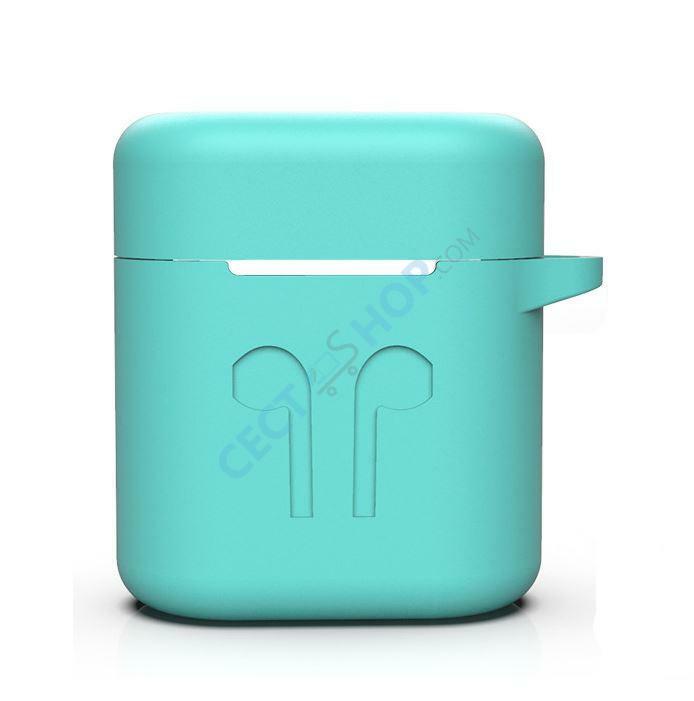 This protective case is made of the highest quality silicone, it is soft, flexible and durable, making it suitable for any situation. 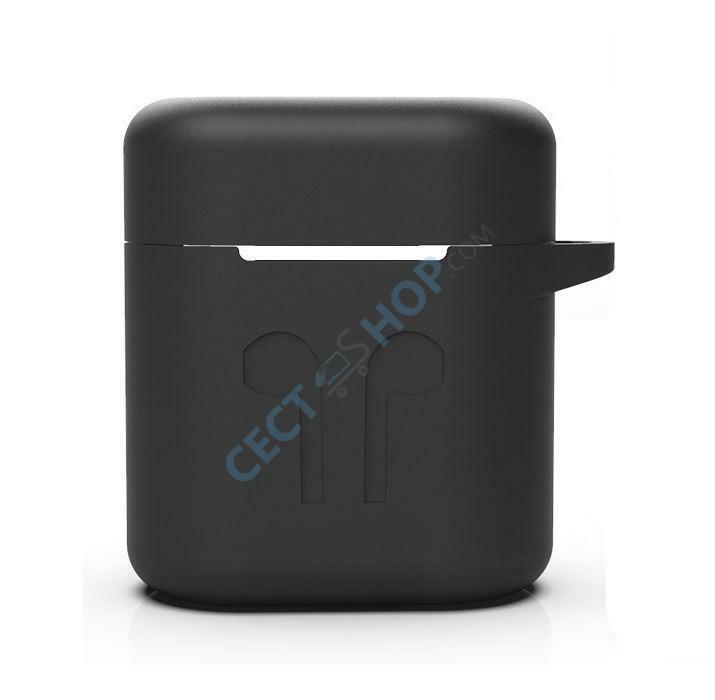 The silicon case protects your FreeBuds 2 / Flypods charging dock very well from shock and scratch. 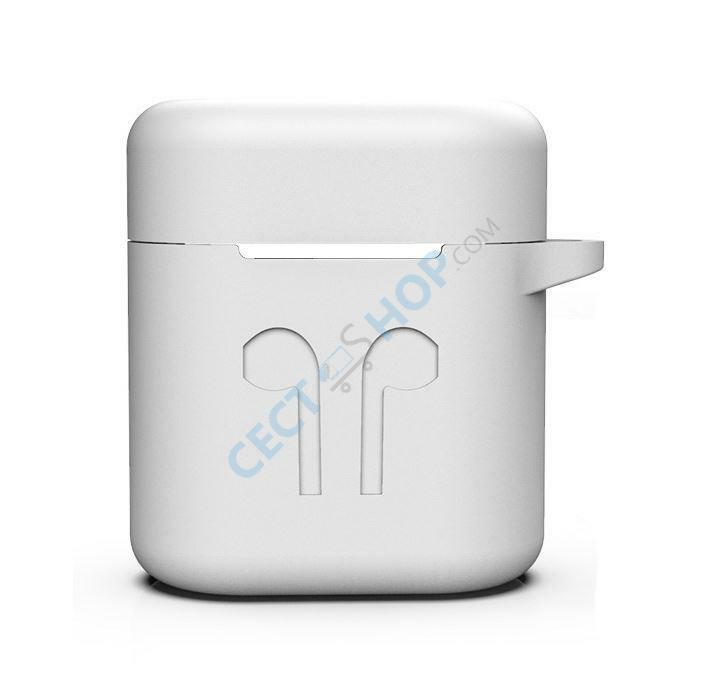 The finish is smooth to the touch and the case is easy to clean. 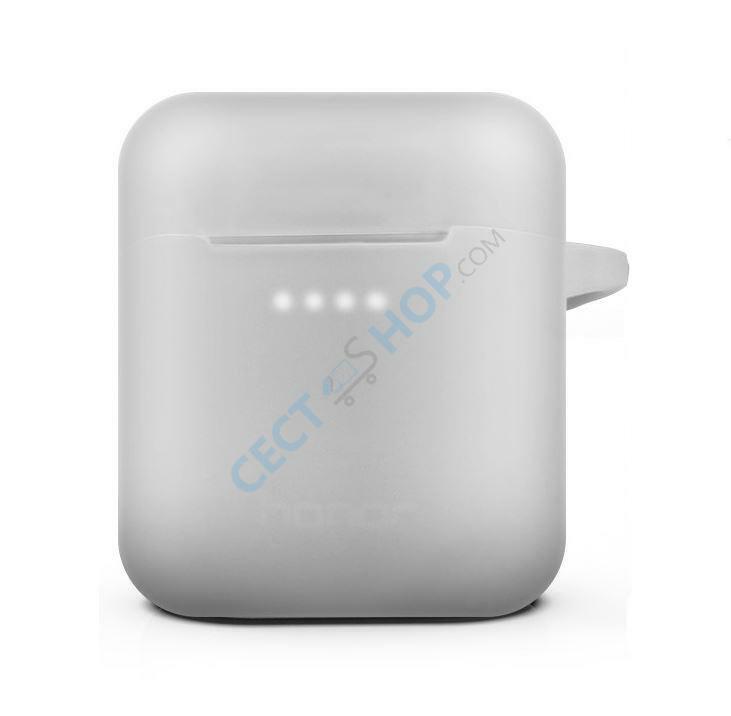 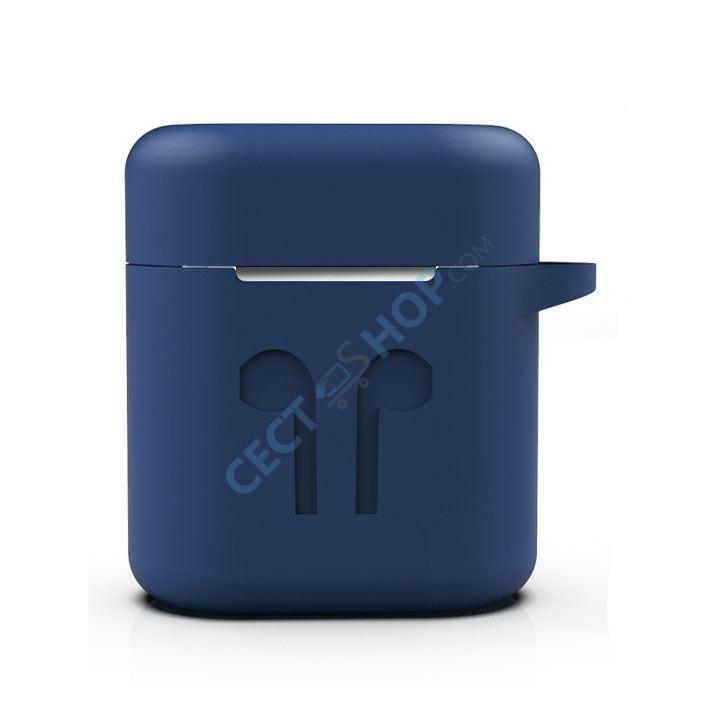 Designed to make an impact - Order and buy silicone soft cover for Huawei FreeBuds 2 / Flypods online at CECT-Shop.com!